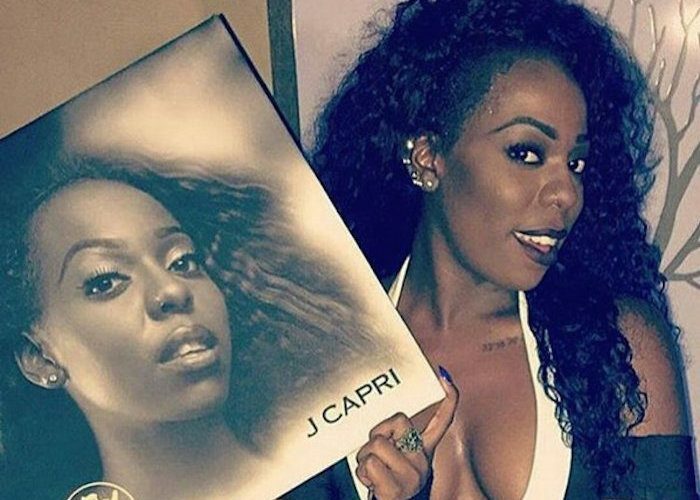 J Capri Dead At 23 ... R.I.P. 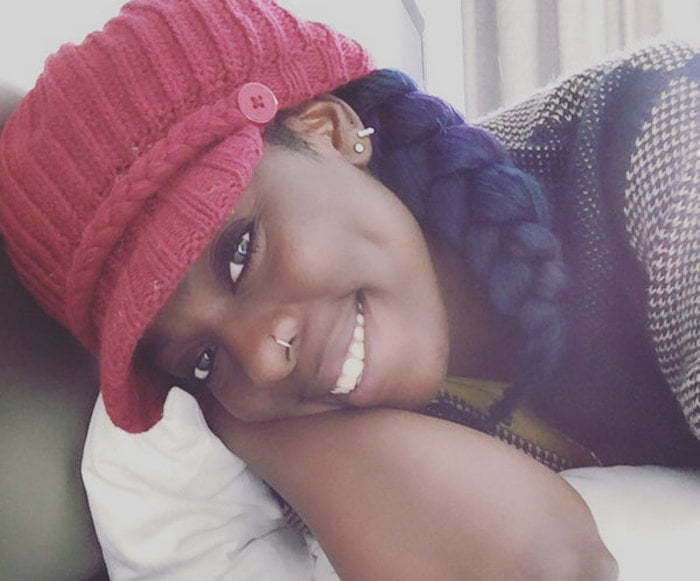 J Capri Dead At 23 … R.I.P. J Capri is a dead at 23. She would have celebrated her 24th birthday on December 24. The dancehall diva passed away early Friday morning while undergoing treatment at the UWI hospital in Kingston. A rep for the “Boom and Bend Ova” singer confirmed her passing with Urban Islandz telling us that she died while still in a medically induced coma. “She will be sadly missed, she had a promising future and a lot to contribute to Jamaican music,” her rep said. J Capri, born Jordan Phillips, crashed her white Mercedes Benz C-Class on November 22 along Barbican Road in Kingston. She was pulled from the wreckage by a group of good Samaritans who rushed her to the hospital. But she never recovered from her injuries. She suffered several broken bones and a serious head injury as a result of the crash. Several dancehall celebrities have visited her in the hospital and also donated blood on her behalf. Why is the color and model of her car considered important information? Completely irrelevant. Young beauty gone way too soon. I loved the songs she sang, more so “lyrics to the song” I will miss this beautiful empress…she can now enjoy the star studded gala in heaven. I don’t want to sound insensitive but any information on what caused the wreck? Texting while driving, filming while driving, drunk driving, speeding, etc. Nada they just said she was driving in Kingston on Bacanan road and crashed her car. The car flipped over a few times I listened to her music and nothing was appealing. She is very pretty though may her soul rest. Me rass a way dem a say. Condolences is sent. May your young soul rest in peace,The heavenly creator has call you home to rest in his warm arms.Feel it for your family and friends. Rest in eternal peace J.CAPRI we loved you but God loved you most ?? This is just too much for me ! damn what a shock man, so sad to hear this, R.I.P J you were a beautiful young lady who was very talented. ;____; condolences to her friends and family. smh i’m really sadden by this. R.I.P J Capri. 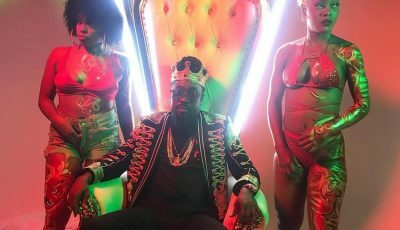 one of the best new artist in dancehall. gone too soon.